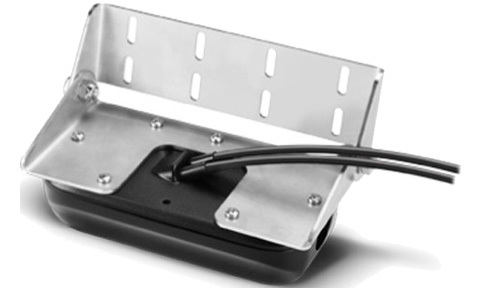 Mount a compatible Panoptix™ transducer on the transom of your boat with this kit. 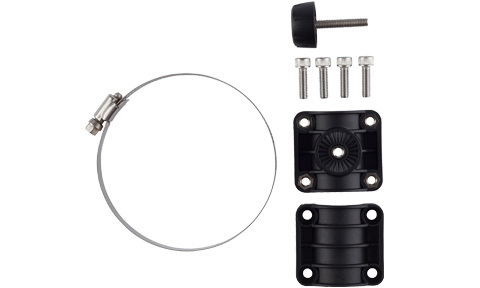 Mount a compatible Panoptix™ transducer on the shaft of your trolling motor with this kit. 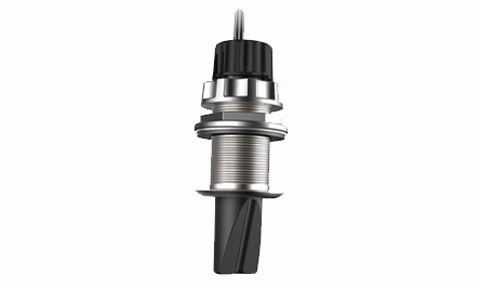 It's adjustable design fits all shaft diameters, including those on popular Minn Kota® and MotorGuide® trolling motors. 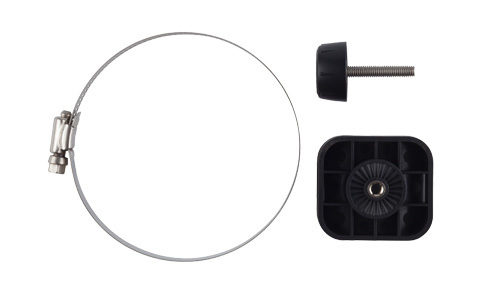 Mount a compatible Panoptix™ transducer on the barrel of your trolling motor with this kit. 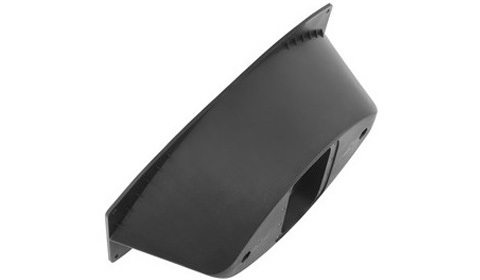 It features molded teeth for ultimate adjustability and fits all barrel diameters, including those on popular Minn Kota® and MotorGuide® trolling motors. 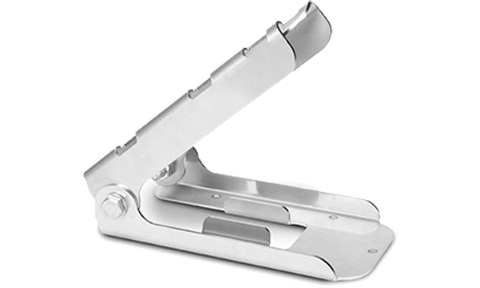 Easily attach your Panoptix PS21-TM Forward Transducer to the transom of your boat with this stainless steel mount. 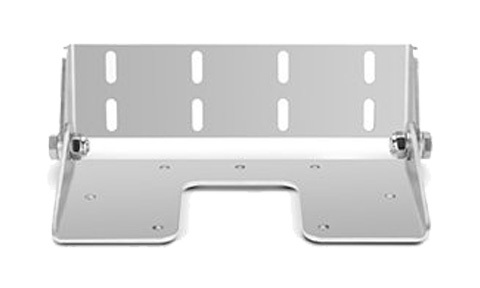 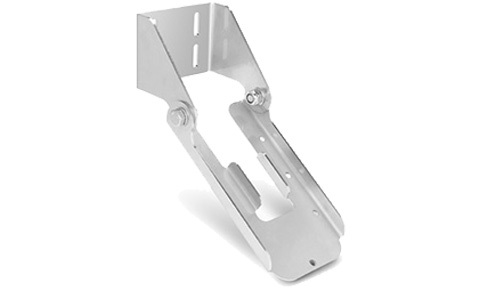 Kit includes transom mount bracket, spray shield and hardware. 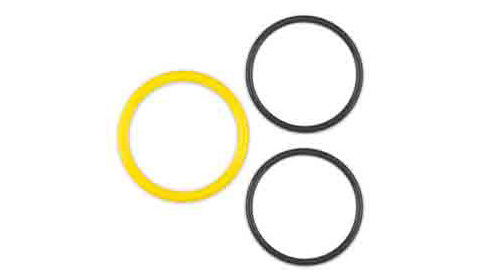 Replace O-rings for the Panoptix PS51-TH with this kit. 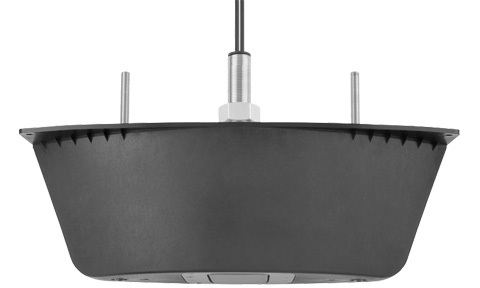 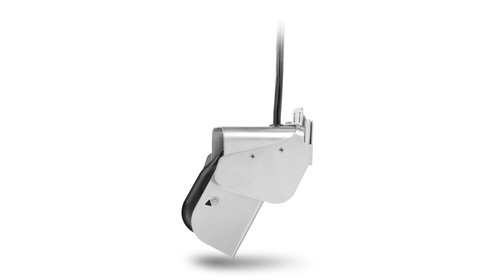 It includes the thru-hull fitting, nut, o-ring, locking spring and dummy unit. 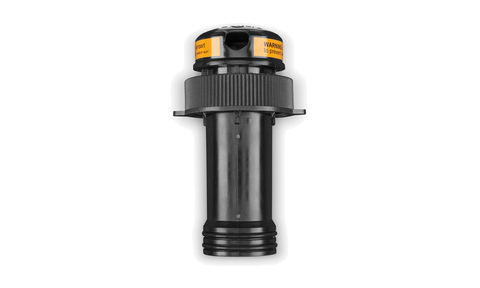 For long term storage of your boat or when lifting it out of the water, this blanking plug replaces the Panoptix PS51-TH transducer in the thru-hull fitting to keep it safe from damage. 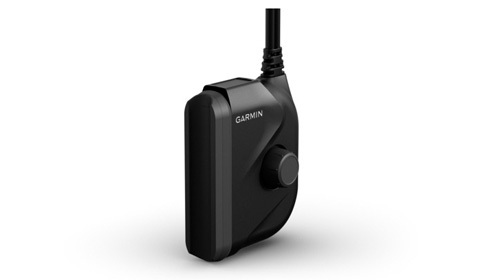 Garmin Thru Hull Fitting for the Panoptix PS51-TH Transducer. 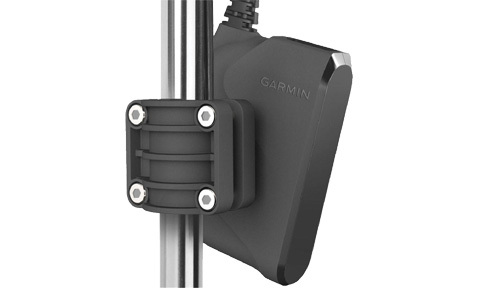 Garmin Fairing Block for the Panoptix PS51-TH Transducer. 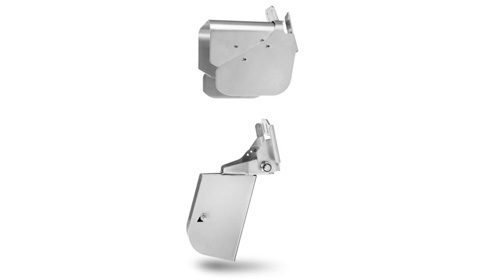 Mount the Panoptix PS21 on the barrel of your trolling motor with this kit. 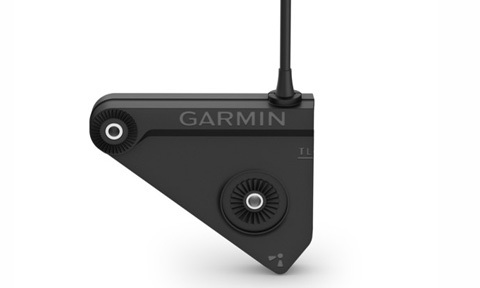 It features moulded teeth for ultimate adjustability and fits all barrel diameters, including those on popular Minn Kota and MotorGuide trolling motors. 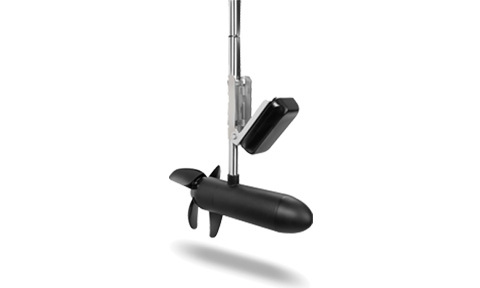 Mount the Panoptix PS21 on the shaft of your trolling motor with this kit. 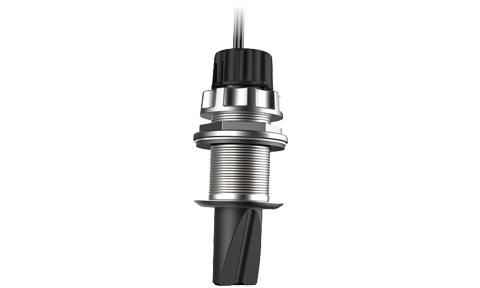 It’s adjustable design fits all shaft diameters, including those on popular Minn Kota and MotorGuide trolling motors. 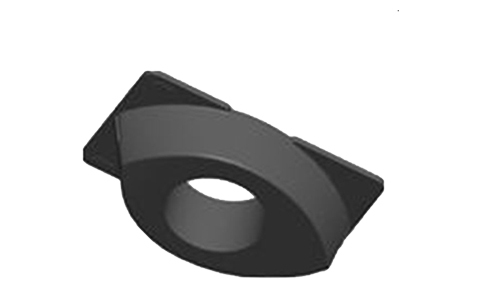 Use our fairing block to position your Panoptix PS60 thru-hull down transducer parallel to the water line for increased sonar accuracy.